Magento for B2B Industry-Leading B2B Cloud Commerce. Magento offers everything needed to easily transform customer relationships and buying experiences. Sell to corporate accounts with multiple buyers and layered organizational structures. Empower companies to assign specific roles and permissions to their buyers. Reduce inquires with self-service order, quote, credit, and inventory tracking. Maximize sales by accepting payments on account and via credit cards, PayPal, and more. Easily create personalized catalogs, price lists, and promotions for customer groups. descriptions, ratings and reviews, and more. GainCreate and manage websites for multiple brands, divisions, channel partners, or accounts from one interface. GainExpand globally with support for multiple languages, currencies, and taxes. Use automated business rules to intelligently source inventory for lower fulfillment costs and faster delivery times. Integrate with any backend system using extensive APIs and off-the-shelf extensions. On Tap also supply the OroCommerce B2B solution. 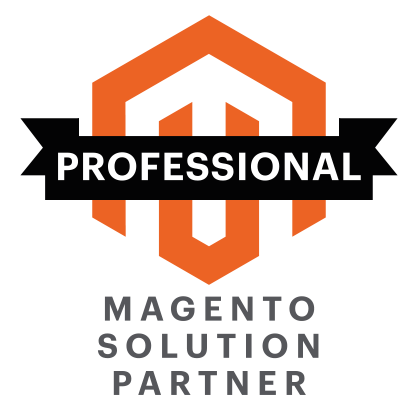 This provides an alternate solution to Magento's B2B platform.